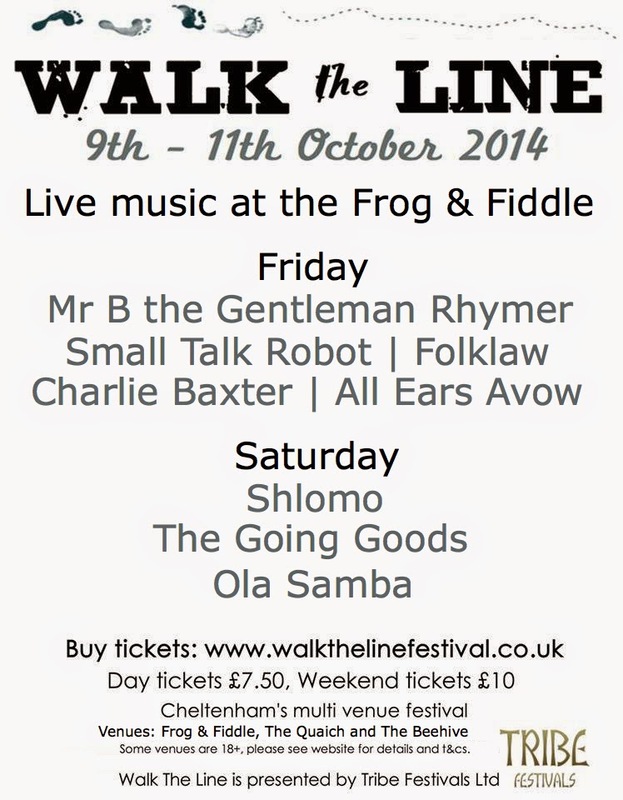 Walk The Line Festival: Line-up! 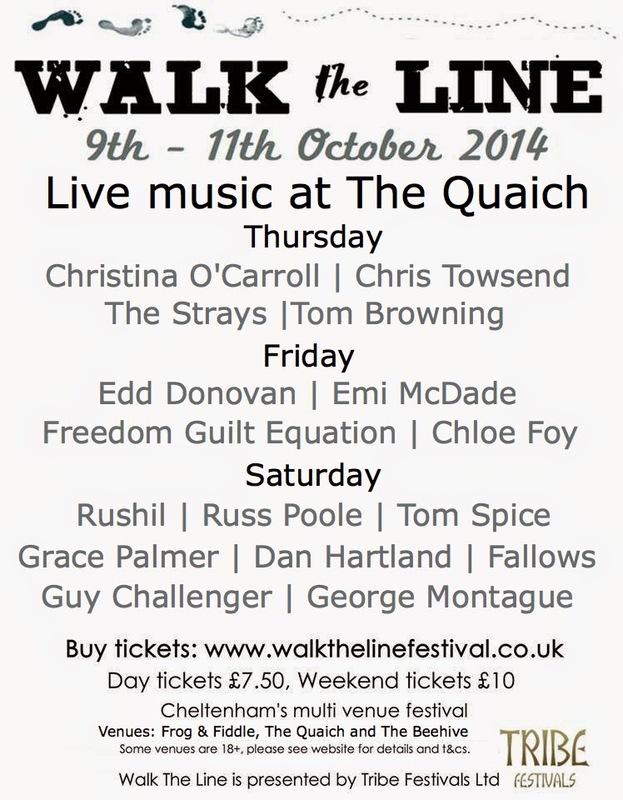 We are delighted to announce our line-up for Walk the Line 2014. 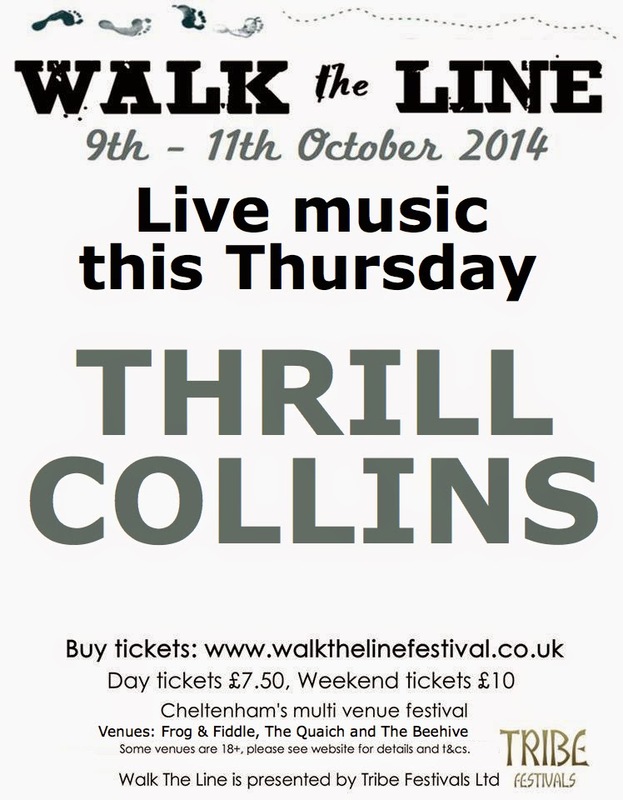 Find out more about our headliners - Thursday is Thrill Collins, Friday is Mr B The Gentleman Rhymer and Saturday it's Shlomo or view the full line-up. To keep up to date with the latest news join us on Facebook and Twitter. 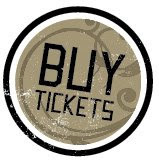 You can buy tickets online now!